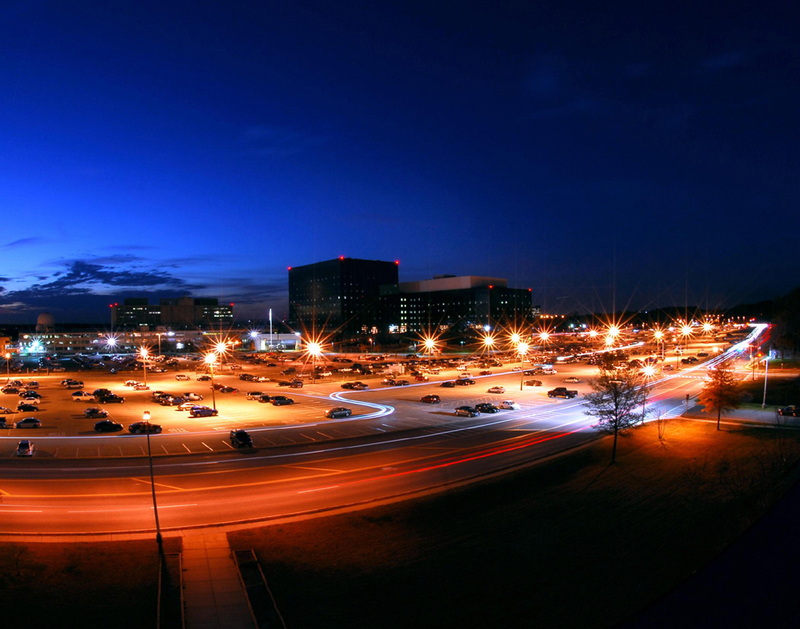 This official photo of NSA headquarters and parking lot is captioned: "The mission never sleeps." “Who will guard the guards themselves?” is a Roman saying at least 1,800 years old. Here is what Gen. Keith Alexander, the head of the NSA, told the Baltimore Washington Corridor Chamber of Commerce on April 25. The committee reviews activities under the Foreign Intelligence Surveillance Act behind closed doors. Trust us. The FISA court that oversees these activities meets in secret, and the only side of the case it hears is the government’s. Trust us. The general counsel of the National Security Agency, Rajeesh De, gave a lengthy speech at the Georgetown University Law School in February where he detailed the protection of civil liberties and privacy. De describes extensive oversight of NSA by the executive, legislative and judicial branches of government. Almost all of it happens behind closed doors. Trust us. There is even a Privacy and Civil Liberties Oversight Board, but that board has had a troubled history. The chairman was just confirmed last month, after a year and half of delay. After 9/11, Maryland has profited handsomely from the expansion of NSA and its private contractors. They occupy the entire National Business Park in Annapolis Junction, and have a major footprint in Columbia and Howard County. Several years ago, the outsourcing contracts to local companies were estimated to be over $4 billion, but we don’t know how much it really is. It is part of the classified “black budget” for the intelligence agencies. Trust us. When whistleblowers came forward to protest what they see as abuse of the law, privacy and civil liberties, they are prosecuted and not praised. With the recent disclosures, it is difficult again — as usual — to trust the government. Who will guard the guards themselves?